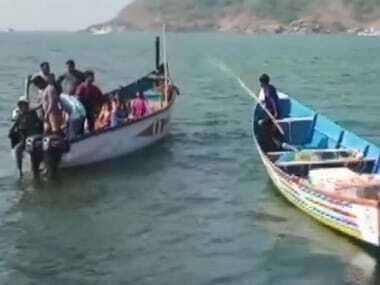 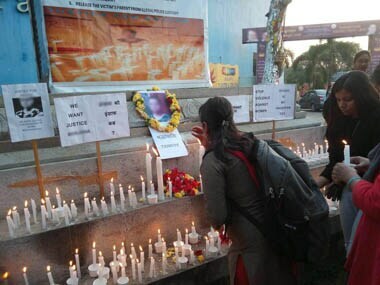 Eight bodies have been recovered from Karnataka's Karwar coast by the navy and Coast Guard while search is on for the one person still missing. 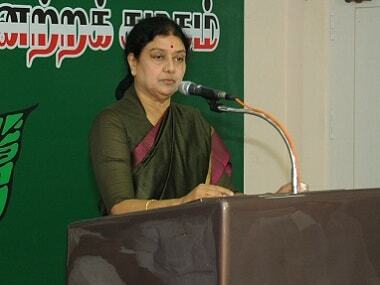 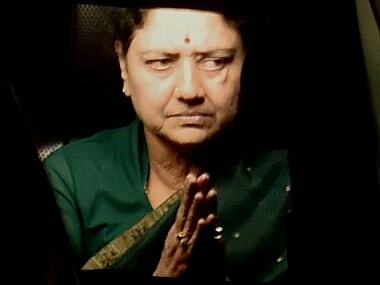 Ousted AIADMK leader VK Sasikala was given special treatment in a prison in Bengaluru. 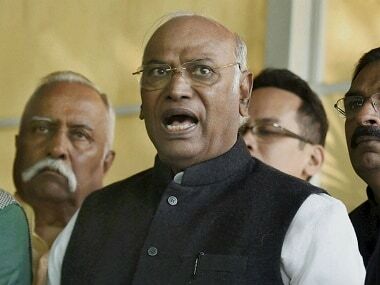 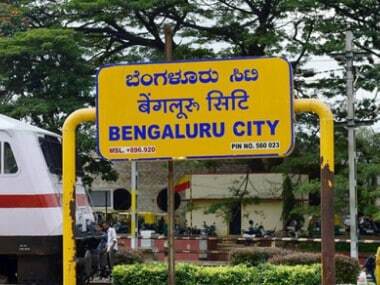 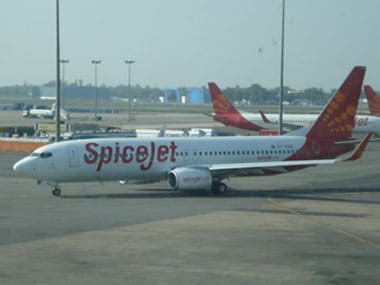 Mallikarjun Kharge on Saturday said that the party would issue a show cause notice to two MLAs who did not attend the CLP meeting held in Bengaluru. 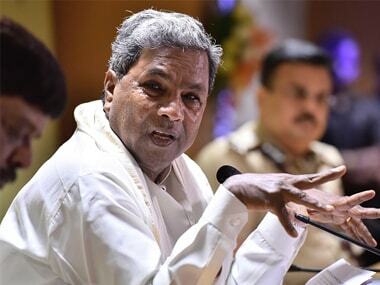 The Congress Legislature Party (CLP) met under the sword of disqualification of those who skipped the meeting.